Searching on Google has become a common activity in almost everyone’s life. Acting as the main source of various pieces of information, Google has become really efficient in enlightening people from all over the world. Ever since user-based contents began spreading out all over the World Wide Web, a new problem has risen in the field of Google search. The problem now is not the insufficiency of information, but the exact opposite. 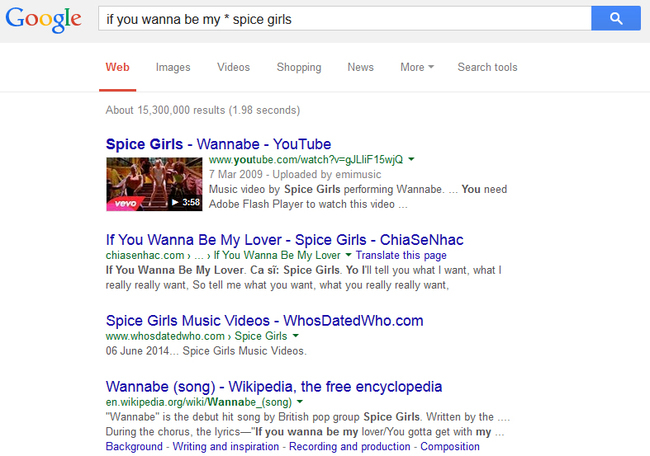 This is why these advanced Google search tips exist. Most of the time we need specific information that can be hard to dig out and filter. Plus various needs that require the materials to be in certain forms like .gif images can hinder the best search result. By adapting to some simple searching skills, we can make better uses of the internet. Are you not sick of skimming through various information that you deem unworthy of knowing, yet have no choice but to continue reading, in fear f missing out that one point that you need? If you are, then you can really benefit from these advanced Google search tips. As the name implies, these tips and tricks are not for beginners. You need to already have some skills with the internet. If you don’t however, it is not going to be a problem. Google has never been hard to navigate in the first place. So get ready to learn some of the smartest searching methods that will open your eyes to a new style of absorbing knowledge. The following list comprises of various tips and also tricks. This is because Google has prepared some surprises for their users. Why else do you think they put that clickable “I’m Feeling Lucky” button under the search box? Feast your eyes on advanced Google search tips that will blow your minds. This here is a smart way to filter your results within advanced Google search tips. 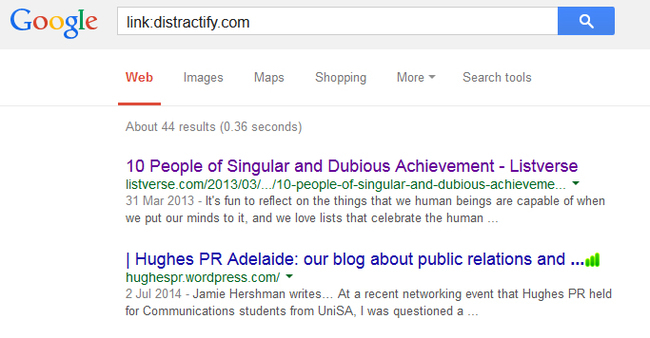 By putting a (-) sign before a word, you can exclude such results from appearing in your desired search. Here you can get better with advanced Google search tips by focusing your area of search in one site. This method allows you to search a site with a specific keyword for a more specific approach. As most of us might know, Google also functions as a number of other devices. 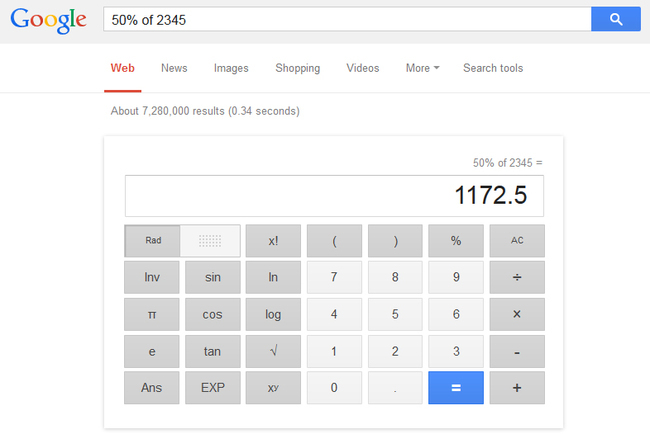 This is Google’s calculator. Simply typing an equation in the search bar can produce the answer. If you are looking for a specific article or headline, the simple ‘intitle’ command can yield the results you desire, faster and much easier than skimming through a long list. 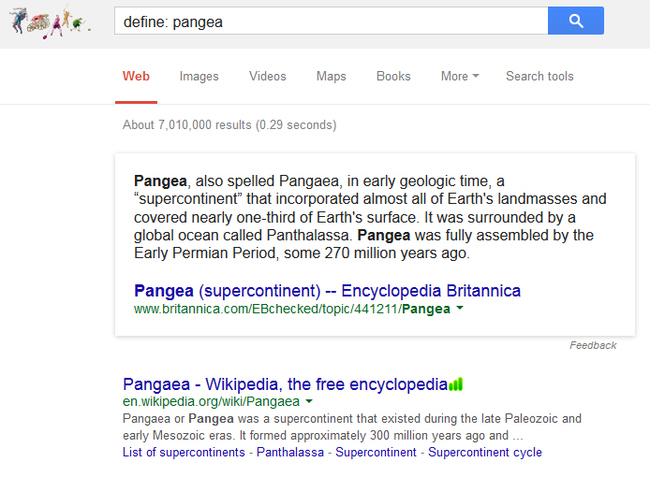 Advanced Google search tips also let you do more work at once. 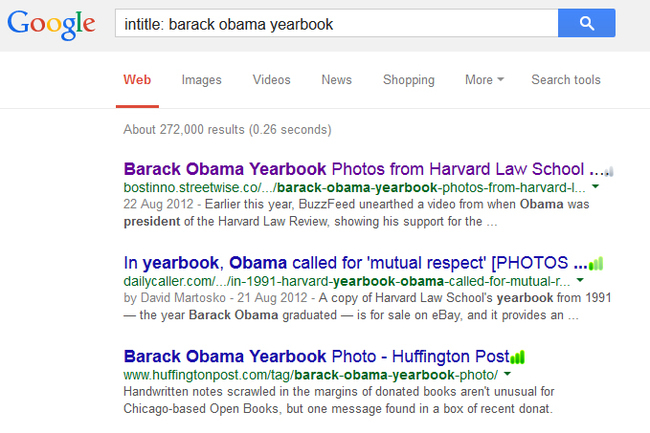 In this instance, adding ‘OR’ between your keywords will produce two results at one. Talk about multi-tasking. If you are a fan of .gif images, you can specify your search by clicking on the ‘Search Tools’ button and change the preference for your search result to animated ones only. Next is for occasions where you need to know the sources of your materials. 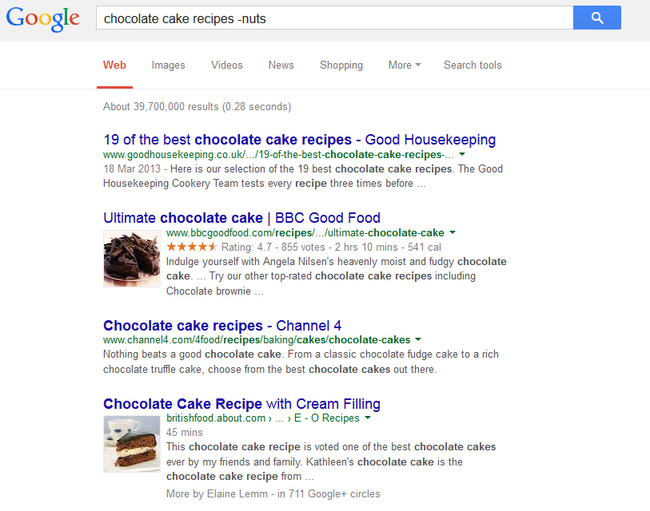 By adding the word ‘link’ in front of a keyword you can pinpoint which sites are related to your needs. Google can also become your on-the-go calendar. Searching for a holiday on Google will automatically inform you of the date of said holiday for the current year. Neat, huh? 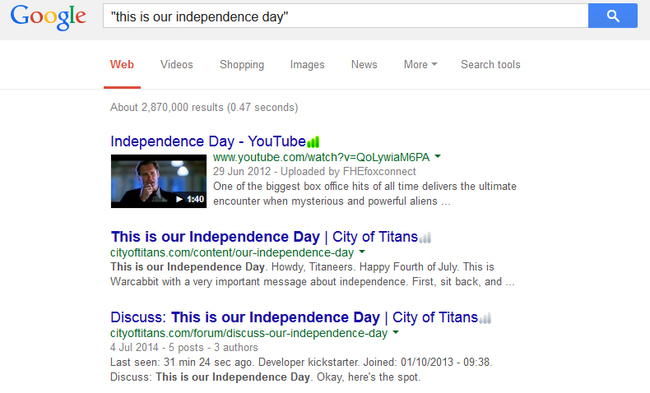 This is probably one of the daily uses of Google. 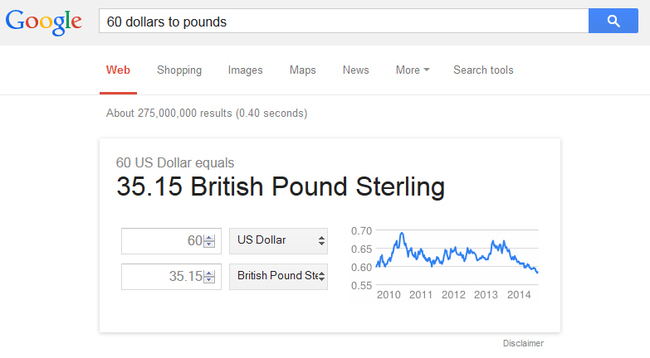 The quickest way to convert currency and unit online is through the trusty friend of the whole world, which is Google. Another advanced Google search tips is for those music freaks who seem to store too many songs in their heads. If you forget one of them, type in what you remember and be reminded. 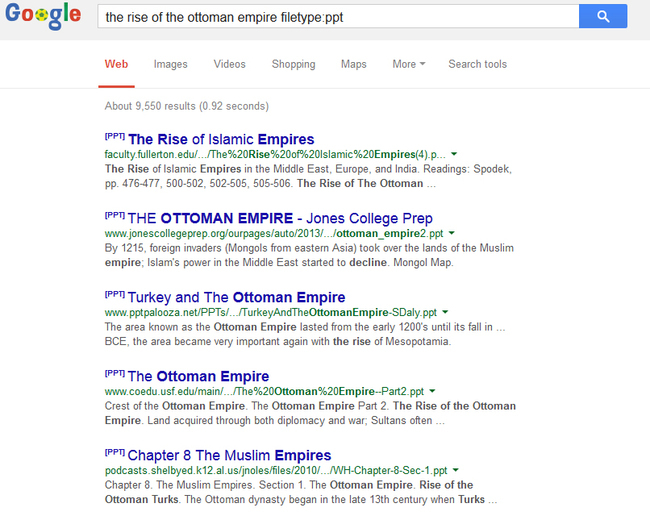 Typing ‘filetype:’ followed by the type of file you desire will yield results for matching searches. 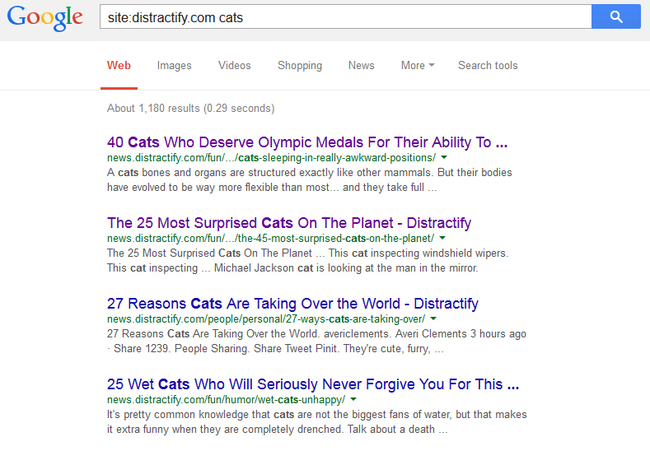 This is how professionals do research over the World Wide Web. If you are looking for something that you do remember, just type them in quotation marks. This will give you findings that are in that exact order. When searching for something that is within a certain range of numbers, just put in “..” between them. Google will produce answers within that range. 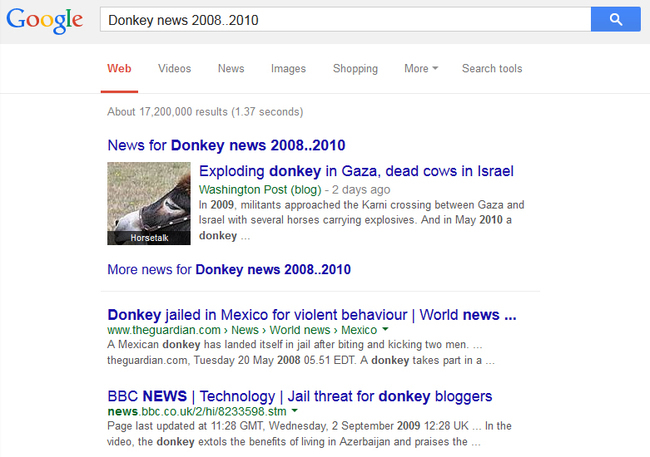 Google is also good at giving examples. 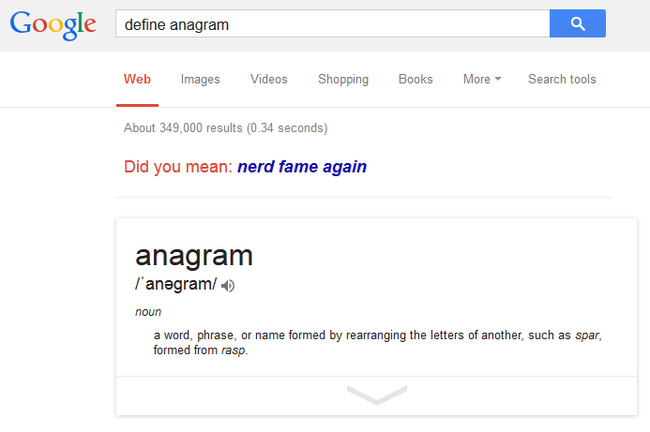 For instance, if your search includes the word “anagram”, you will receive a definition of it plus an example of an anagram. This is probably a basic command among the advanced Google search tips. If looking for a specific definition, just add ‘define’ before the word you need defined.